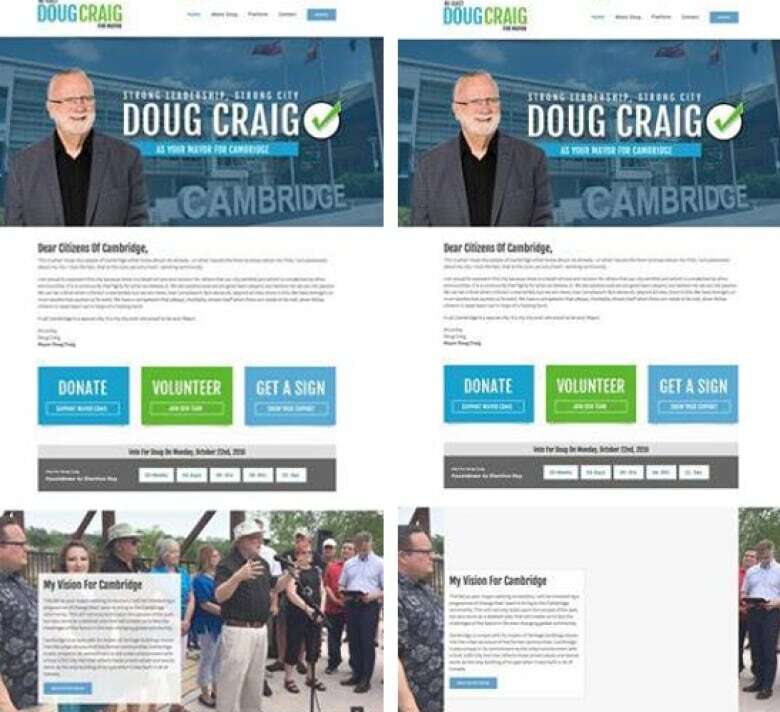 A photo on Doug Craig's mayoral campaign website appeared to have been altered to remove fellow mayoral candidate Kathryn McGarry. Craig says the photo has been replaced and they've apologized to McGarry. 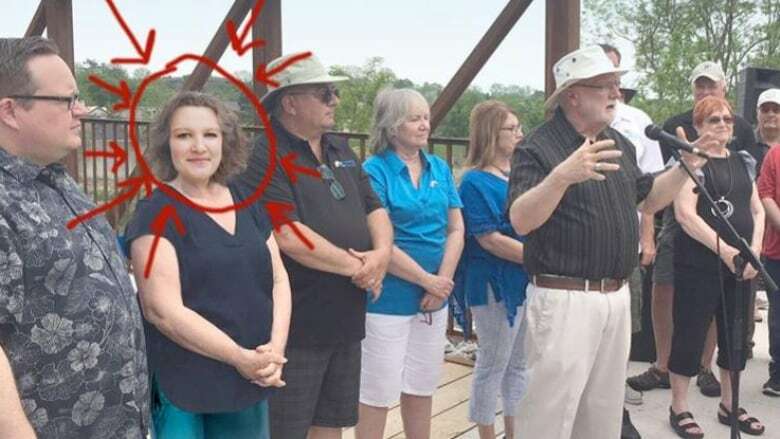 In a second email Friday afternoon, McGarry wrote, "I don't know why someone would feel the need to alter this photo. I know his team is afraid of my campaign, my supporters, and the change we represent, but this is ridiculous." This just reinforces "the fact that we need a change at city hall. People are disappointed in this administration and shenanigans like this is another example of how people in Cambridge deserve better."